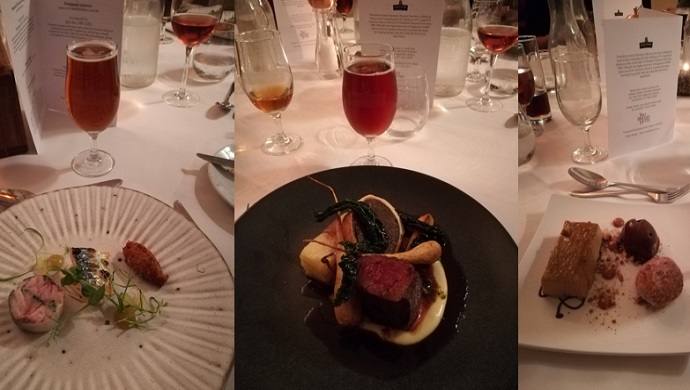 Our guest contributor Darren Norbury brings us his thoughts on our recent Dartmoor Ale Tasting Dinner at the Two Bridges Hotel, where superb Dartmoor Brewery Ales were paired with award-winning food. Darren is a member of the British Guild of Beer Writers, and editor of beertoday.co.uk. The Pub2Pub crew are currently on a globetrotting mission to find us the most inspirational beers in the world. 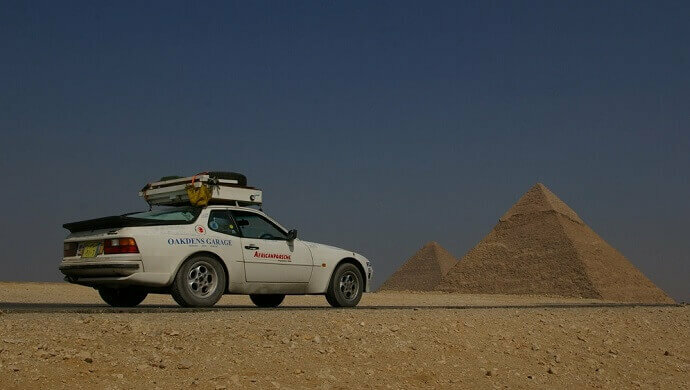 Here, they report back some of the findings they’ve made since leaving Dartmoor at the start of their mission to travel from the northernmost bar on the planet, to the southernmost.